The launchy skin is a design I did myself using GIMP (http://www.gimp.org/) and the software base from "Glass" (http://neeepah.deviantart.com/art/Glass-for-…). 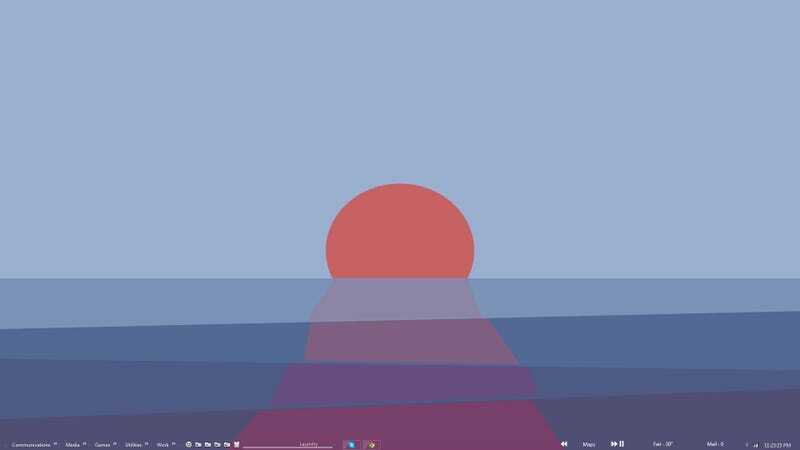 The rainmeter options are from Enigma for the mail and weather (with some changes by me, namely changing the font to Segoe UI) (http://kaelri.deviantart.com/art/Enigma-103…) and the media player is from Muxos (http://linkplay9.deviantart.com/art/Muxos-for-…) with my own simplifications to the UI and self-made button skins. The open programs lie between launchy and the media player. It was mainly made so that while I work I didn't have to look around for anything to do, so I didn't ADD out and spend 5 hours looking at puppies dressed up as scientists instead of study biochemistry.